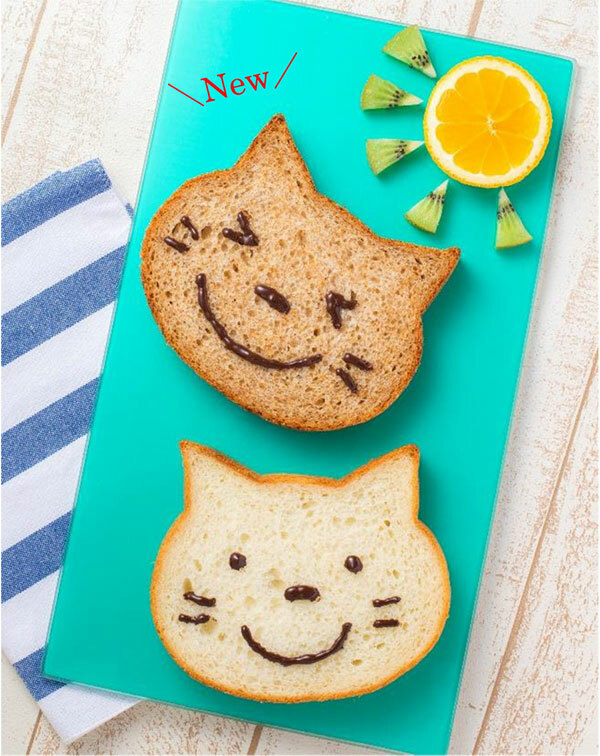 “Blue Jean”, a bakery and café located inside Hotel New Hankyu in Osaka, added a new companion to their hugely popular cat bread line on July 1st. 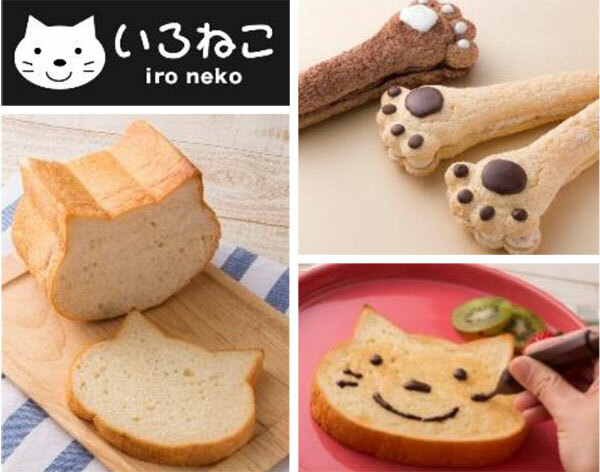 The “Iro Neko Shoku Pan” is a cute bread loaf that comes in the shape of a cat. It costs ￥350 for one bag of 5 slices. The bread is crunchy on the outside and soft on the inside. The product is so popular that people line up early outside the shop nearly 30 minutes before it opens to get their paws on one. A new friend has joined the clowder. Now you can get the well-cooked brown bread version which if you toast smells absolutely divine. You should definitely try packing in as many ingredients as you can for the ultimate sandwich feast. How can you pass up the opportunity to get bread like this? 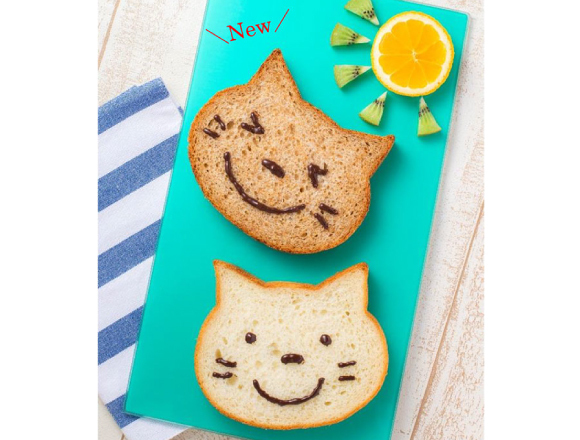 If you’re around Osaka, be sure to arrive early to Blue Jean to get your fingers into this kawaii cat bread! Related Article：Become a Cute Kitty Cat with the New Cat & Tail Roomwear from “Felissimo Neko-bu”!